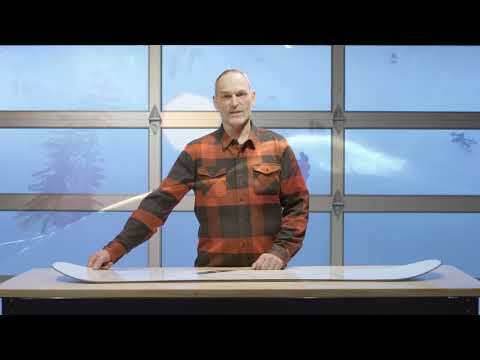 A True All-Mountain Snowboard to Shred EVERYTHING! Despite the name it's not a basic board just for beginners, it's suited to all abilities of rider right up to advanced riders. 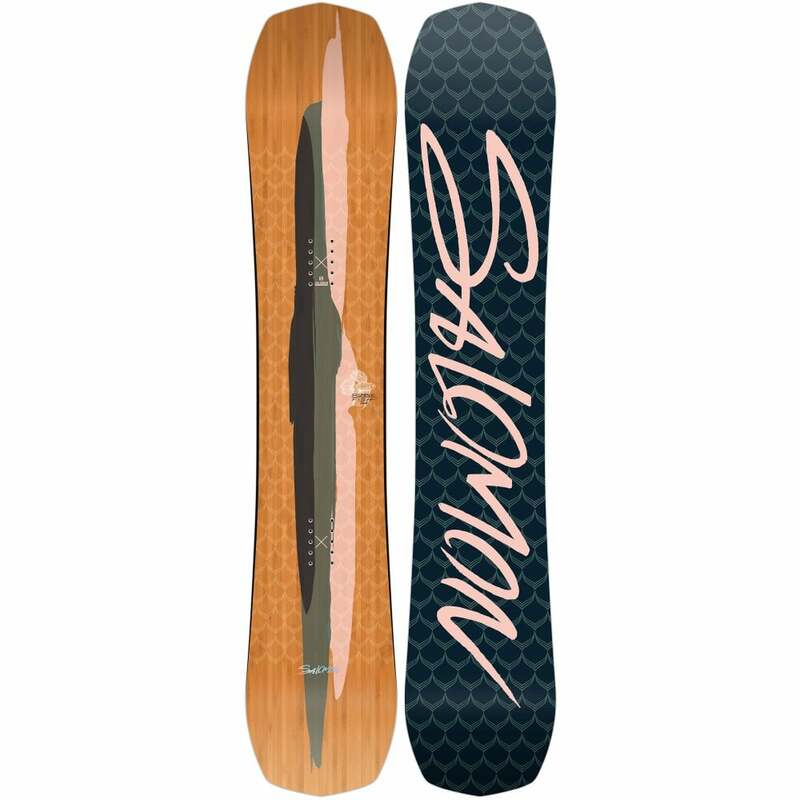 It's a true twin with full tip to tail woodcore and now features Underbite which brings in the edges of the board under the bindings (rather than out), it disrupts the surface area that has contact with the snow while the board is on edge. Without any extra rider effort, this disruption effectively increases edge pressure on the areas where you need it most, helping to initiate and hold your turn to provide stable edge control and a very confident, enhanced arc in your turn with no drag. 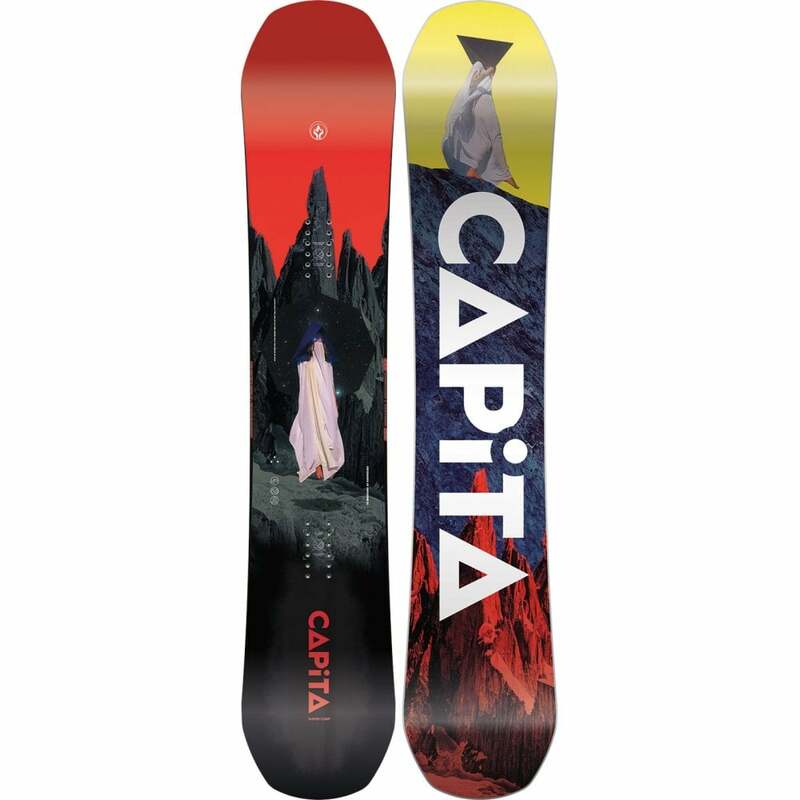 It has a combination of camber underfoot and rocker outside the binding areas to make this an easy to ride all-terrain board that holds when pushed hard. 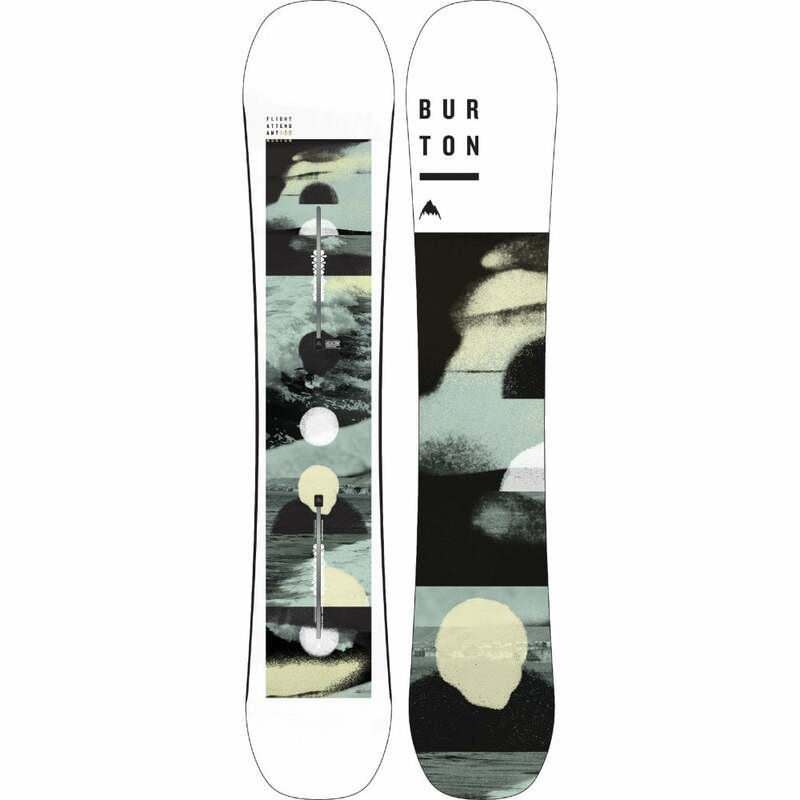 The Yes Basic snowboard has a standard binding insert pattern and is compatible with the majority of Snowboard bindings (non Burton EST Bindings).